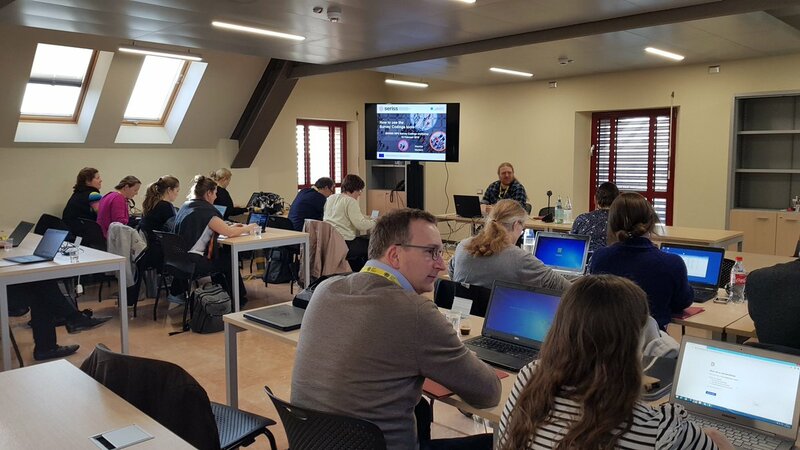 Survey Codings tools, developed under Workpackage 8 of the SERISS project, were showcased at an event that took place at the University Ca’ Foscari in Venice last month (14-15 February). The Survey Codings team – led by Kea Tijdens (WageIndicator) and Stephanie Stuck (SHARE ERIC) – were joined by representatives from national and international surveys. The highly interactive workshop included presentations by Survey Codings experts, participants from other surveys and special guests: the Bank of Italy and INAPP–Public Policy Innovation. Colleagues from CentERdata provided demonstrations of the tools developed through SERISS, and ran technical sessions for participants to practice using the tools and gain technical input. 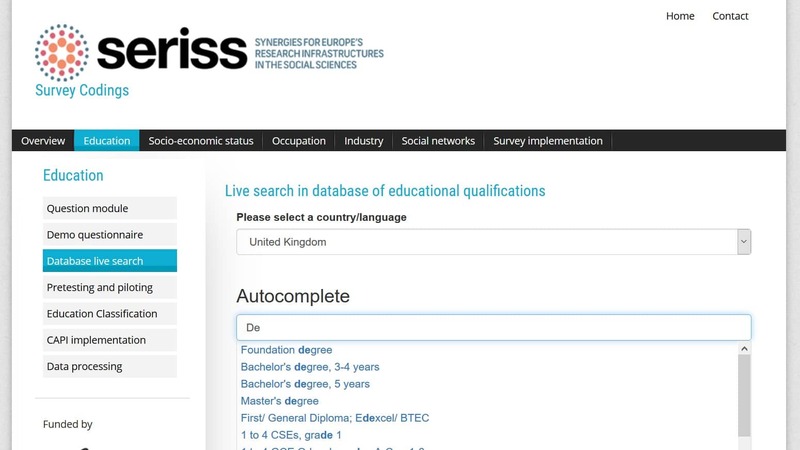 The Survey Codings tools offer cross-nationally harmonised questionnaire items, with database interfaces for direct coding during the interview and coding information for ex-post harmonization for educational attainment, industry and occupation. The tools are still under development but will be fully functional by the time the SERISS project comes to an end, in the summer of 2019. Further information about the tools and how to use them is available on the Survey Codings website. In addition to raising awareness of the Survey Codings tools and promoting their use, a key goal of this workshop was to begin building a community of expert users who will contribute to the testing and maintenance of these instruments. 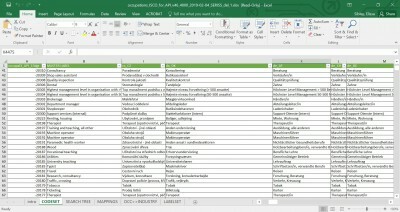 The SERISS Survey Codings team would like to encourage other surveys to test these tools alongside their existing measures, and provide feedback on their performance. They would also welcome comments on the content of the underlying databases. 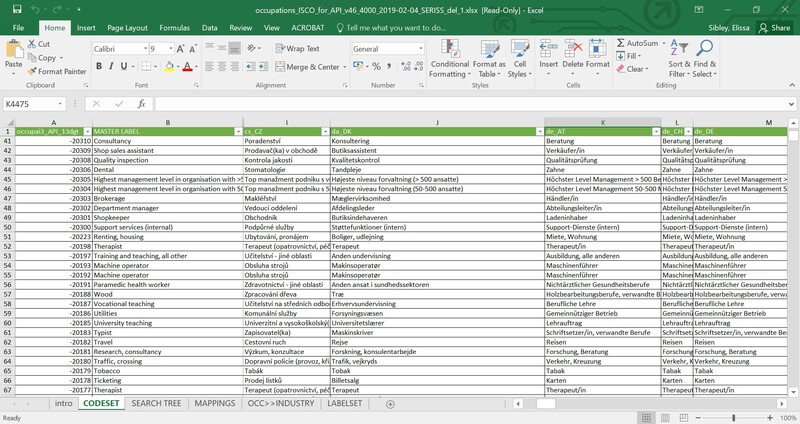 If you are interested in using any of the Survey Codings tools, please contact Maurice Martens at CentERdata to discuss setting up the tool(s) in your survey. Please also contact Maurice if you are would like to share your own survey coding expertise. The Survey Codings team would like to thank the participants and special guests for their contributions to this immensely enjoyable and productive event. 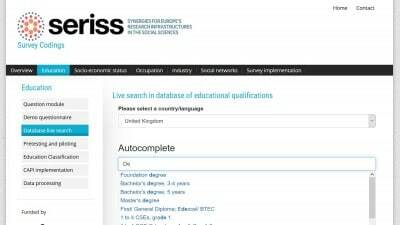 The presentations given during the workshop are available from the SERISS Experts Network section of our website.